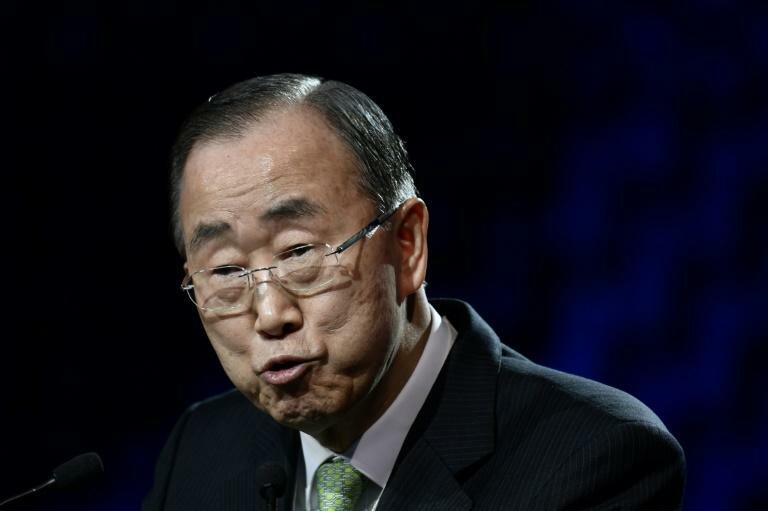 Former United Nations secretary-general Ban Ki-Moon, seen addressing December's One Planet Summit, announced the creation of the commission as a "critical step forward"
Former UN secretary general Ban Ki-moon and billionaire businessman and philanthropist Bill Gates will head an international commission on climate change to launch next month, the Dutch government said Monday. The commission, to be co-hosted by the Global Center on Adaptation, hosted by the Netherlands in partnership with the World Resources Institute, seeks to "convince countries across the globe to take measures to arm themselves against the consequences of climate change," the Dutch minister for infrastructure and water management said. World Bank CEO Kristalina Georgieva will also oversee the Rotterdam-based commission, which styles itself as a 'solutions broker' to speed climate reform linking governments and inter-governmental bodies, the private and public sectors according to the announcement which came two days after global climate protests. "We hope that the need to adapt to climate change may be felt on a global scale," said the minister, Cora van Nieuwenhuizen, who added a plan of action would be unveiled on protecting the zones most vulnerable to climate change in September of next year. "Today’s announcements by the Government of the Netherlands is a critical step forward to set in motion more vigorous attention to and action around climate adaptation," said Ban, who said the commission was embarking on a "worldwide mission to accelerate adaptation". 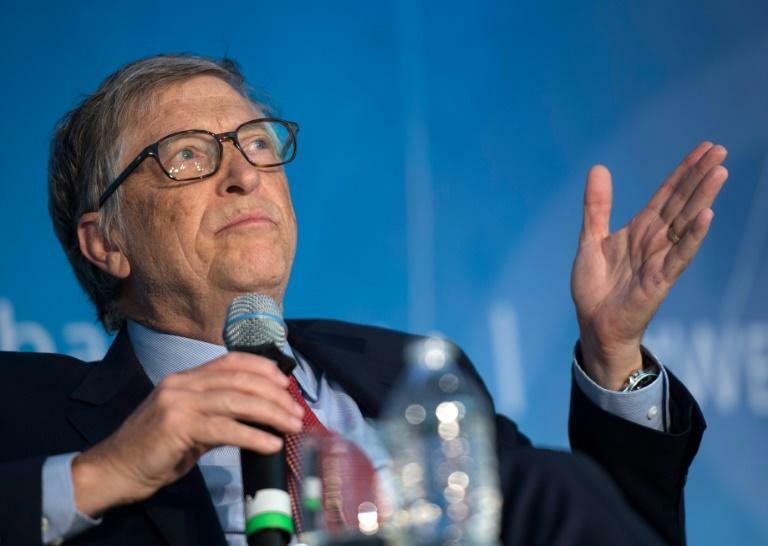 Ban, Microsoft founder Gates and Georgieva will be in the Netherlands on October 16 for a conference officially launching the commission. The launch comes with a coalition of 17 US states having vowed to challenge President Donald Trump after his decision to withdraw the United States from the Paris Accord on climate change and bind themselves by climate change regulations introduced under predecessor Barack Obama. Thousands of delegates are meanwhile converging on San Francisco for this week's three-day Global Climate Action Summit designed to take support for the Paris Accord to a new level.